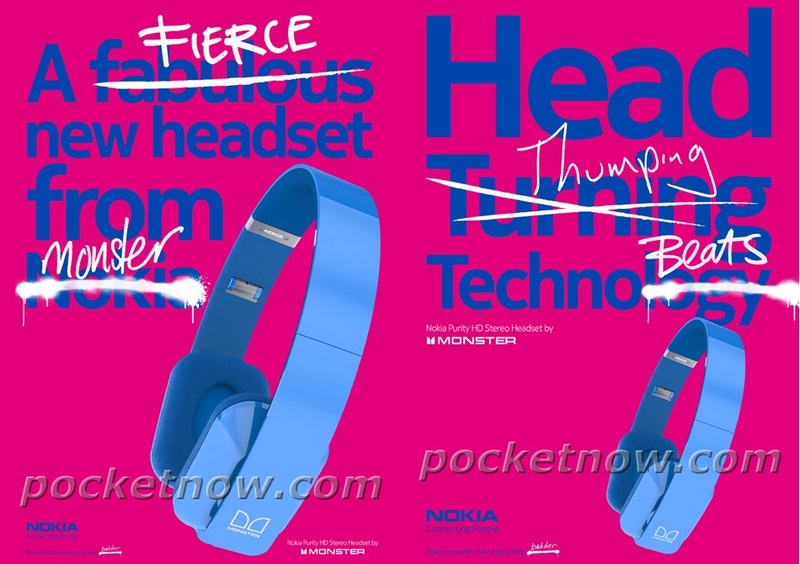 Not one to let HTC have all the fun with Beats headphones, it seems that Nokia is teaming up with Monster for upcoming accessories. You may be familiar with Beats by Dr Dre (Studio line a fan by hipster folks :p) or even Lady Gaga’s Heartbeats headphones, both from Monster Cable. Hopefully Nokia can make some more up to date, youthful/fashionable designs for their headphones. I loved the Nokia BH-905(i) but they oddly felt a little on the formal/corporate side. I guess with that price tag that’s what you would want to expect. The cups were a little too small, with I found to both impede it aesthetically and in performance (letting sound leak out). I guess, professional folks don’t want to look like DJs or 90s kids. Other possible sound related names? What name do you prefer? Any suggestions of your own? « Windows Tablets more desirable than iPads?